I am running around this morning with a list of things to do. But I thought I’d share an old song that popped into my head as I was walking on the path through the woods that leads to my studio this morning. It’s kind of goofy but periodically this song shows up, buzzing its way through my head. 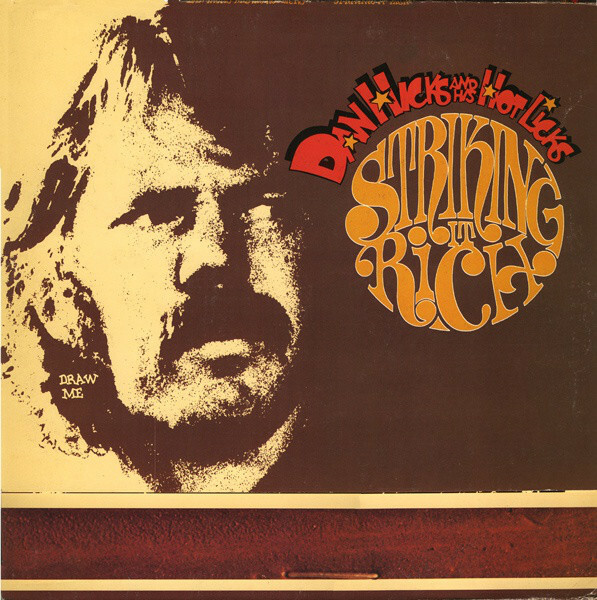 The song is The Laughing Song and it comes from Dan Hicks and His Hot Licks. from back in the early 1970’s. The music of Hicks, who died back in 2016, is hard to categorize. It has bits of swing, country, jazz, pop and plenty of whimsy. He and his Hot Licks made a number of entertaining television appearances back in the time of the old variety shows that were a staple of TV before the advent of reality shows. I can’t say that this song made me laugh but it always made me smile. Give a listen and have a good day.